These tutorials describe Bean validation specifications with examples. 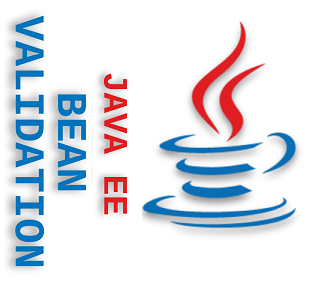 JavaBean validation specifications have been defined as part of JSR 380, 349 and 303. A quick walk through of Bean Validation concepts. The predefined constraints quick description. Defining and resolution of constraint error messages. How to create custom constraint annotation in JavaBean validation framework? How to use parameter constraints on constructor/method parameters? How to use parameter constraints on constructor/method return values? How to use class level constraints and how they are different from constructor-return-value constraints? What are cross parameter constraints and how to use them? What are constraint groups and how to use them? How we can use constraint 'payload' element to attach a custom payload object to the constraint? Performing Cascaded validation by using @Valid annotation. Validating Collections by using @Valid annotation.